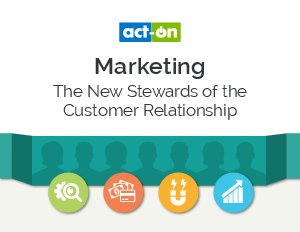 The customer lifecycle needs a leader, and marketing is the only function with the infrastructure to take control. Modern customers expect personalization, consistency, and interactions that take their unique needs and desired outcomes into account. Our eBook provides five concise recommendations for improving customer engagement and re-defining marketing’s role in the customer lifecycle.